So What Exactly is a Serum? Are you a fan of skin brightening serum? Maybe you have it in your cabinet or dresser, but you have no idea what it actually does to your skin. Or you may have no idea how you will use it. Actually, serums seem to have contradictory effects; while they have moisturizing abilities, they will not replace your moisturizer. Some serums are oily but they are not face oils. Serums are like shots to the skin. They have powerful anti-aging components such as retinol and vitamin C. They also contain non-oily ingredients though they make good moisturizers. Some serums contain synthetic substances such as silicon and glycerine so that they can have a thinner texture. This slippery thinner texture moisturizes the skins without clogging the skin pores. Apply serums last on your skin after your usual skin care routine and before you apply your makeup. By doing this, you avoid the shiny look that becomes more obvious as the day goes on. 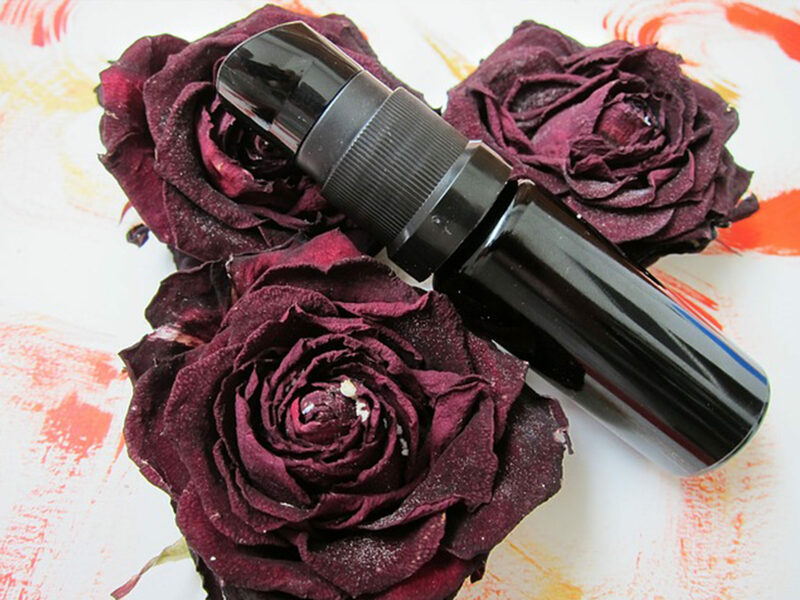 To use a serum, apply on your face using clean fingertips and have light upward strokes. Place it carefully around the eye area with a patting motion because placing it too near the eyes could damage capillaries in the thin eyelid skin, giving rise to dark circles. 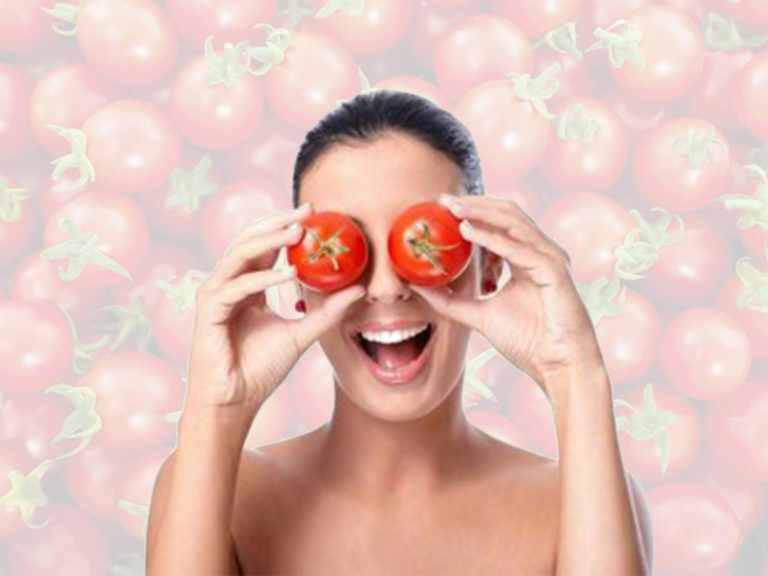 Choose the ones with good quality and with higher ingredient concentrations. If you have oily skin, choose salicylic acid serums or glycolic acid serums. If you have dry skin, choose the ones with hydrating proteins such as with Hyaluronic acid because it will attract moisture to the skin cells. Aging, dull or combination skin are for vitamin C serums and retinoid serums. Salicylic acid serums are popular nowadays because they have anti-aging properties while also decreasing fine lines, wrinkles and dark spots. This product can penetrate skin pores and can even dissolve the substances that clog in these pores. At higher concentrations, salicylic acid has a peeling effect which removes dead skin cells. Salicylic acid serums for acne usually have 2% or 3% salicylic acid. Those that have a concentration between 5 and 10% will have skin exfoliation properties which are best for oily and aging skin. Concentrations above 5% can irritate the skin. This product can prepare you well for a salicylic acid peel. One of the salicylic acid serums that we highly recommend is HydraFacial MD Beta – HD (Salicylic Acid based Serum for Oily & Congested Skin). This works with oily or congested skin because the natural salicylic scid helps soften sebum and dislodge dead skin cells. It will not leave skin feeling dry, thanks to the added Honey Extract for the perfect touch of moisture. Skin will rejuvenate with this non-irritating formula that deeply cleans oily skin. This product works best for fine lines, wrinkles, acne scars and age spots. It can treat scars and stretch marks. Glycolic acid brightening serum works for all skin types. It can improve moisture in dry skin. If too much, it can cause skin damage and skin irritation. Glycolic acid is often used in skin exfoliation. It helps dissolve dead skin cells that are present on the surface of the skin. This product can help control oily skin and can bring about fresher and younger skin. It will produce a peeling effect. 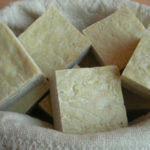 Use a milder solution for daily use. One of the glycolic acid serums that we recommend is Nip + Fab Glycolic Acid Serum. This highly effective formula contains powerful glycolic acid to smooth the appearance of fine lines and wrinkles while improving skin texture. It has the pore refining ingredient Pore Away. The size of pores decreases for a more refined, even looking complexion. This product contains Aloe Vera to soothe and calm the skin during use. Hyaluronic acid brightening serum can retain moisture in the skin and create a cushion that can give aging skin some volume. 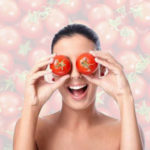 It also helps soothe inflammation as well as prevent the formation of fine lines and wrinkles. It easily passes into the skin without any residue. This serum is effective in those with premature aging of the skin. It is said to promote a youthful complexion. One of the Hyaluronic acid serums that we recommend is Pure Hyaluronic Acid Serum by Cosmedica. 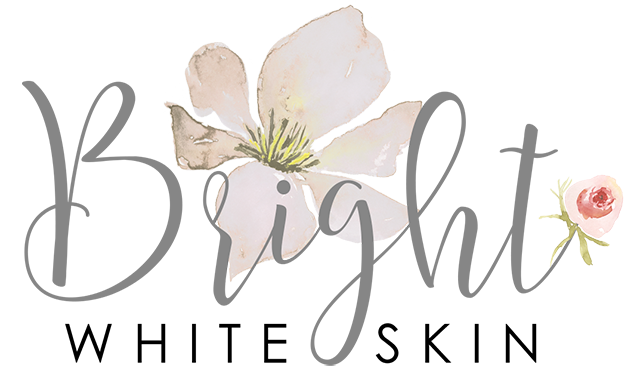 It is a natural and organic hyaluronic acid serum that improves skin texture and brightness with intense moisture and balance. This is a hydrating facial moisturizer with 100 percent pure hyaluronic acid serum formula. Vitamin C serums are beneficial to the skin in a lot of ways. They are usually oil and water based liquids which contain high concentrations of vitamin C. Vitamin C is a naturally occurring compound with no harsh chemicals and is safe for everyday use. Other skin serums cannot boast of these properties. To use a vitamin C serum, apply a small amount in your face once or twice daily after cleansing and before you apply your makeup. This can cleanse the skin and keep it well hydrated. One of the vitamin C serums that we recommend is TruSkin Naturals Vitamin C Serum. This is a powerful anti-aging formulation is proven to reduce appearance of wrinkles and fine lines while helping boost collagen, fade sun and age spots and improved skin firming. Retinol is said to be one of the most effective anti-aging products which are available over the counter. However, retinol is often available in various forms and strengths. If you have dry skin, you should use a retinol cream. However, if you have oily skin, you should use a retinol serum. Retinol brightening serum work best for acne-prone skin. Retinol increases skin cell turnover and prevents the loss of collagen. It is able to treat fine lines and wrinkles and is able to create an even skin tone. 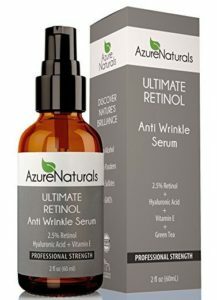 One of the retinol serums that we recommend is Azure Naturals Organic Ultimate Retinol Anti-Wrinkle Serum. This elegant suspension of Retinol (Vitamin A) with a synergistic blend of active ingredients, softens and heals the skin with the most efficient and effective moisturization system. Hormonal Acne Treatment: What is it and Does it Work?